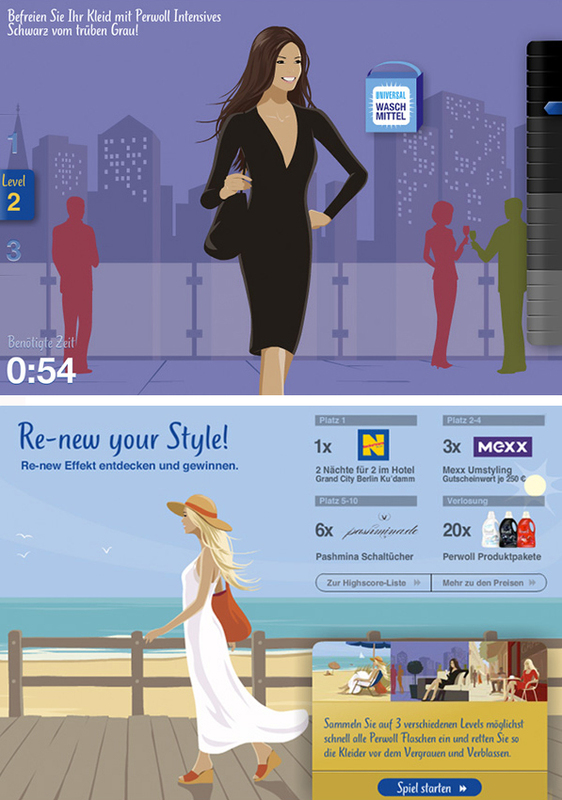 Gary Newman has once again been commissioned by Perwoll to illustrate their online marketing campaign. Following on from the success of their collaboration earlier this year, Gary was asked to illustrate three more interactive animations for Perwoll’s web based advertising. 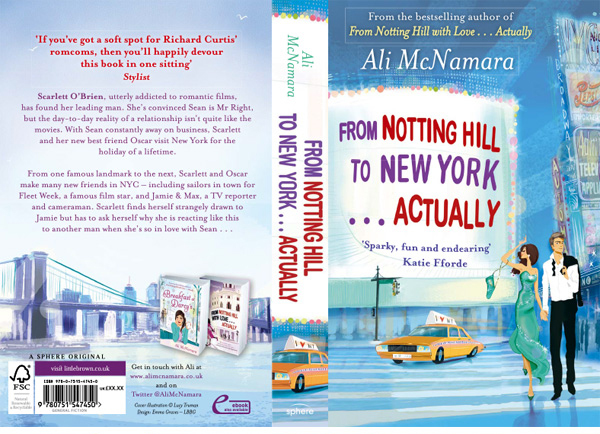 Lucy Truman has created this stunning cover art for ‘From Notting Hill To New York Actually’, the third title by best selling author Ali McNamara. 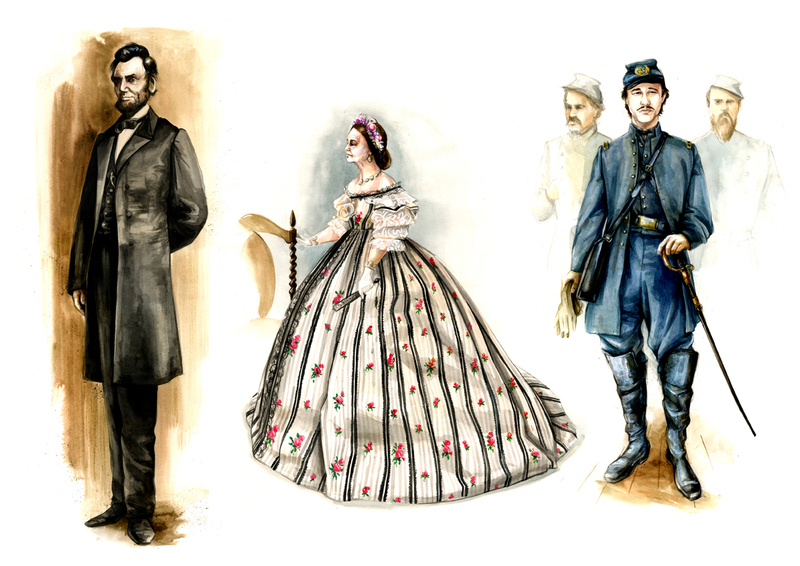 Lucy’s trademark glitz and glamour perfectly sets the tone for this romantic adventure in New York.